The Government of Singapore were preparing to initiate the soft market launch of a Green Investment Fund for which they acquired an initial funding from HSBC and UBS. The launch of the fund necessitated an understanding of how defined regions had already engaged with different types of renewable technologies and to understand the level of investment and successes associated with each technology. Maintain sufficient distance from key stakeholders to demonstrate independence and impartiality. Contain the scope of work to allow for a timely conclusion to the project, in support of very demanding timescales. Liaise with local and national government to navigate complex interactions between provincial departments and overarching strategic intent. 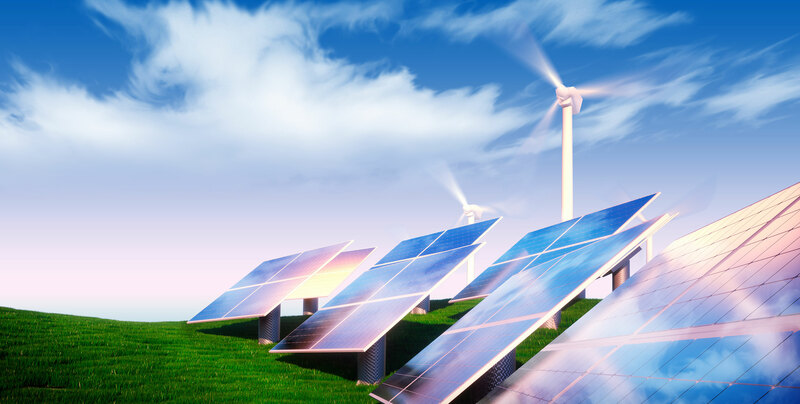 Turner Harris consultants were engaged to provide strategic and technical services for identification of successful renewable technologies and levels of investment in South East Asia, South America and the Middle East. The scope examined wind turbines, solar energy (photo voltaic), CHP, Waste-to-energy (incineration, AD, biogas) and hydro-power) and heat pumps. The scope covered systems of over US$3m and above capital investment including any that had been registered under the United Nations Framework Convention for Climate Change (UNFCCC) and operating under the UN Clean Development Mechanism (CDM). Off-shore and on-shore wind turbine project scales, sitings and various output capacities versus investment levels and potential return on investment models. Key power usage was also identified. Solar pho-voltaic projects evaluation of project timescales, maximum outputs and main capital investors, power users/utilities and contractors associated with such projects. CHP plants, their key technical characteristics, purported savings and project timescales. Waste-to-energy projects, including incineration, anaerobic digestion, bio-gas or bio-ethanol types, project investment and projected return on investment based upon capital investment. Hydro-power projects, excluding major lomg-term (over 5-year construction) dams, wherever identified and any output reported. Heat pumps,including various types were looked into, although later excluded from the main report as none exceeded US$3m.